Report says Netanyahr fears worsening Gaza's humanitarian situation could lead to an explosion. Israel's Foreign Ministry opposes US President Donald Trump's decision to halt aid to UNRWA, Channel 2 reported. On Tuesday, President Donald Trump wrote on Twitter that the PA does not show the United States appreciation or respect, hinting that due to this fact, it does not deserve the large amounts of aid it receives from the U.S. annually. “It's not only Pakistan that we pay billions of dollars to for nothing, but also many other countries, and others. As an example, we pay the Palestinians HUNDRED OF MILLIONS OF DOLLARS a year and get no appreciation or respect. They don’t even want to negotiate a long overdue peace treaty with Israel,” he tweeted. However, Channel 2 reported that the Ministry of Foreign Affairs strongly opposes the cessation of aid to UNRWA, saying that such a move "could worsen the humanitarian situation and lead to a humanitarian catastrophe in Gaza." This opinion is seconded by the senior members of the IDF and the security establishment, who note the upsurge in rocket launches from Gaza recently and warn that these cuts could cause the Hamas-controlled territory to explode. 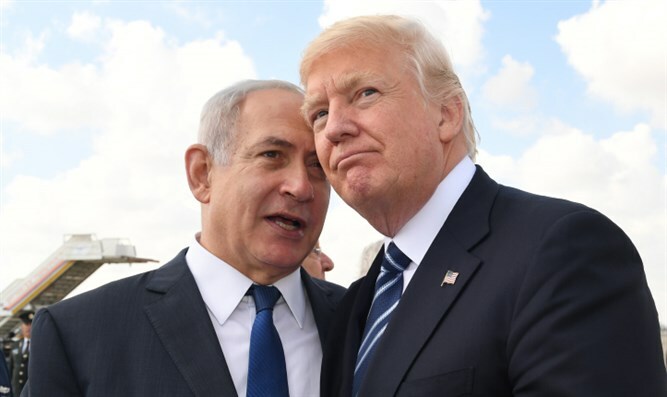 The report also said that Prime Minister Netanyahu has been holding back-channel talks with the Trump administration in an attempt to restore US aid to UNRWA. If accurate, this would contradict Netanyahu's public statements calling on countries around the world to cease funding UNRWA, which has been a source of many anti-Israel resolutions.